A dollop of lightly sweetened whipped creamÂ is a great way to finish off a rich dessert. You can easily make it at homeÂ using heavy cream and a whisk or a food processor, but there are times when it simply seems easier to pick up some ready made whipped topping at the supermarket. Sold in both aerosol cans and tubs, supermarket whipped toppings are extremely convenient when you want a quick whipped cream fix or only need a small amount for your dessert or coffee.Â In a recent issue of Cooks Country (April/May 2016), the test kitchen reviewed whipped toppings to see which of the products in your local market are worth buying. 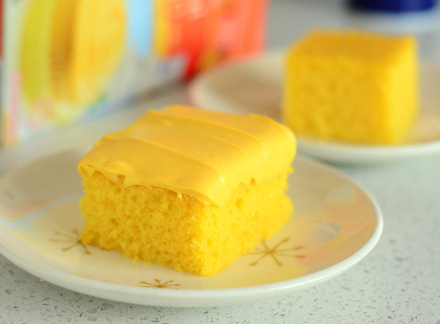 Some of the products used real heavy cream, while others used a water/oil/corn syrup base with or without any actual dairy. The tasters evaluated four canned toppings and three tub toppings for flavor and texture. The winning whip turned out to be Cool Whip Extra Creamy, a tub-style topping that is made with dairy, but does not contain heavy cream. 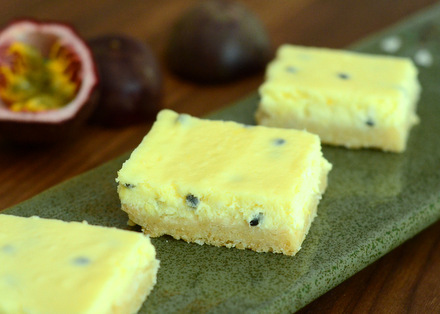 The test kitchen raved about the “silky”, “luscious” texture. The tub toppings in general had a textural edge over the aerosol toppings, which tended to melt into puddles shortly after bring sprayed out of the can. The second place product was Land O’Lakes Whipped Heavy Cream, a canned product made with real cream. The tasters picked up on the buttery cream flavor immediately, but put it into second place because the texture wasn’t quite up to the level of the tub topping or of freshly whipped cream. 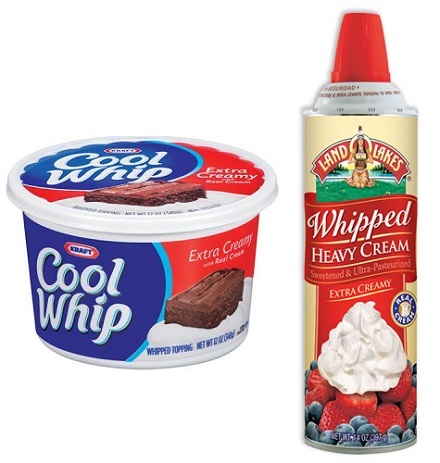 Though the Cool Whip Extra Creamy beat out the other products in this taste test, tasters weren’t fooled when it was compared side-by-side with freshly whipped heavy cream, so it is worth going with the real thing if you have the time and engery to whip it up at home.